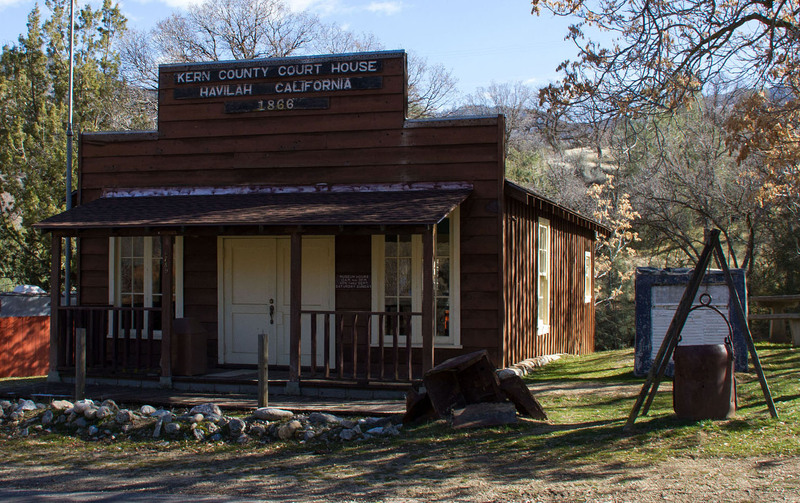 The Fence Post features stories that celebrate history. 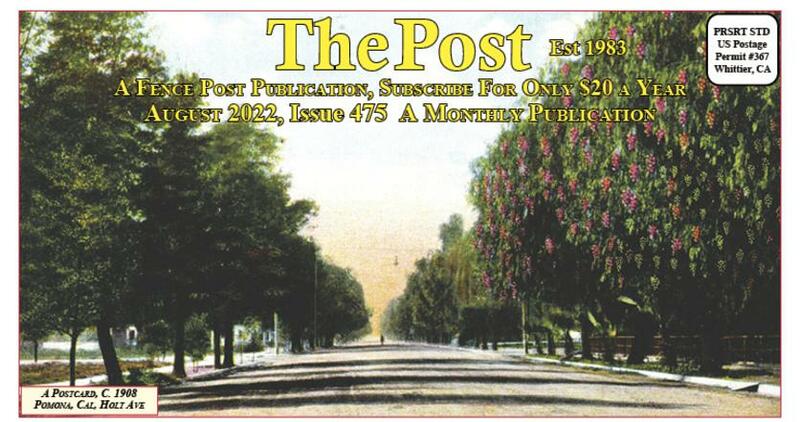 Receive The Fence Post in your mailbox each month for only $20.00 / year. Advertise in The Fence Post. Reach our wide circulation area with the best rates!